I'm so pleased to announce the release of my new clothing line for men and women -- Jai Jot Spirit. 100% white cotton clothing in light, flowing and beautifully fitting styles. 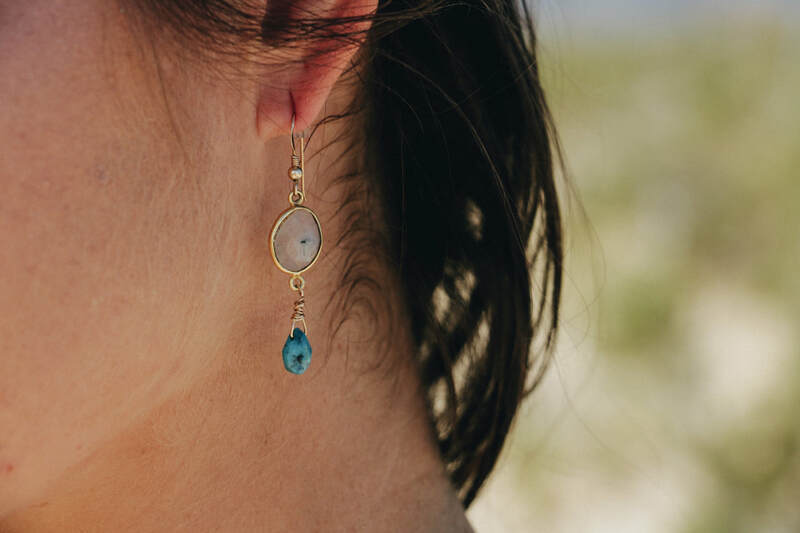 I worked very closely with a designer in Thailand to create these wonderful pieces that are easy to wear, comfortable and feel amazing on the skin. I am so excited to share them with you. Beautiful handmade malas and jewelry that are handcrafted with love and light. Each piece is spirit infused and created with intention. 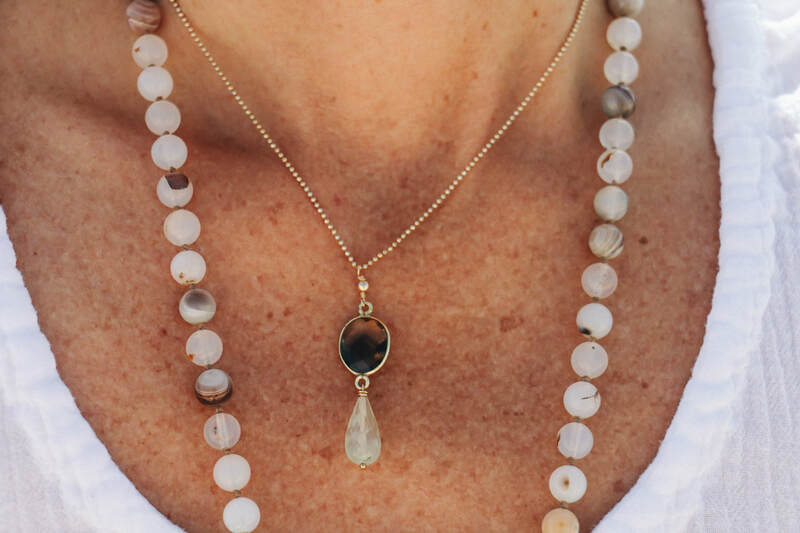 Kundalini Yoga mantras, which are practiced while the piece is crafted, complement and amplify the properties of the semi-precious stones whose vibrational healing qualities are selected for each piece. Sat Nam. Teaching is a privilege. Every student is a gift. Daily ​I am filled with gratitude. ​Wahe Guru! Join me for a group class or workshop in Ventura, California. I also offer private lessons, in person locally and via Skype. 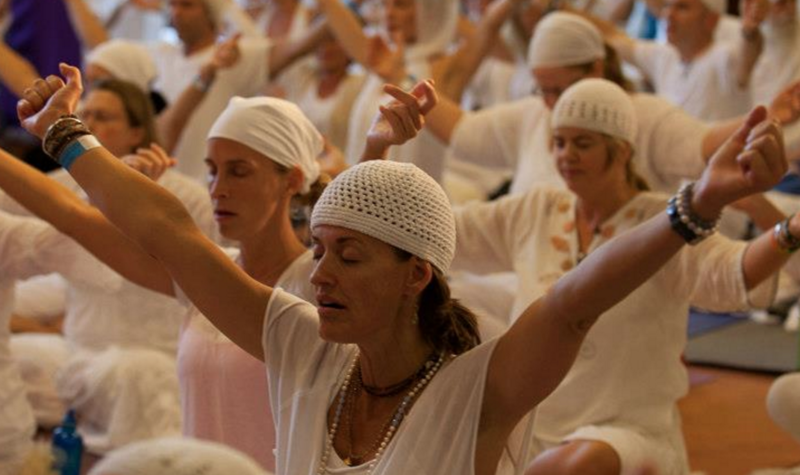 ​To make Kundalini Yoga accessible for everyone, I offer a donation based class Wednesdays @ 10:30 @ Bell Arts and Thursdays @ 5:30 @ Yoga Jones. 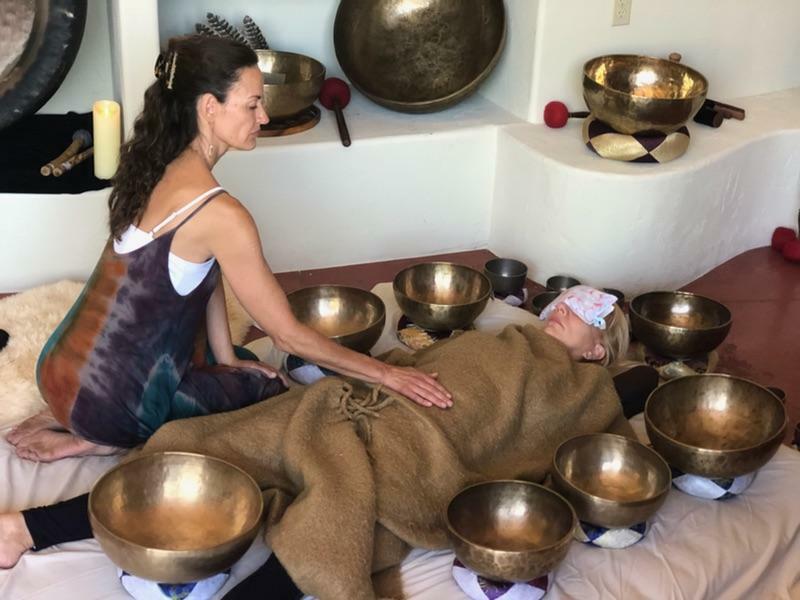 ​​I've been a professional massage therapist for more than 26 years and I'm trained in a range of modalities -- deep tissue, Thai, Chi Nei Tsang, aromatherapy, reflexology, sound and energy healing. Healing touch is such an incredible way to release stress and an important element in recovery from physical, mental and emotional traumas. ​It is an honor to be able to help clients improve their health and well being. Get in touch to schedule a session or learn more about my approach and the modalities I use.